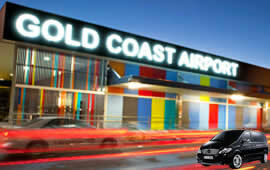 When you want to get to your hotel without hassle and huge fares our Brisbane Airport Transfers are the way to go. 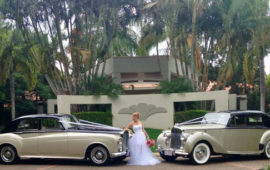 We arrange all your Airport Transfers from Brisbane airport to gold coast, we make sure we track your flights for your arrival and our professional drivers will be there for you holding a sign with your name at the meet and great area. 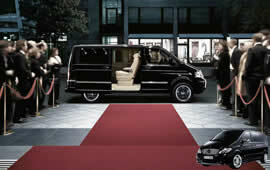 All our transfers pick you up and drop you off right at your hotel door. 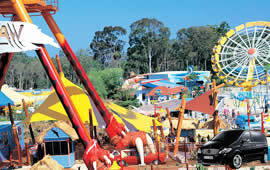 Book online on the left, or contact us at sales.rmcorptransfer@gmail.com or if it urgent call us on 0451 274 370. From The Airport: If we are meeting you as you fly into Brisbane International, we will do so at the entry reception area after you clear customs. We will have a signboard with your name on it, and from there can assist you with your luggage to our vehicle. 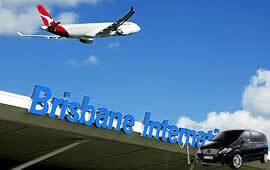 From The Airport: If we are meeting you as you fly into Brisbane Domestic, we will do so at the entry reception area. We will have a signboard with your name on it, and from there can assist you with your luggage to our vehicle. To The Airport: If you are flying out from Brisbane Domestic, you will need to arrive at least one hour prior to your flight departing. This gives you enough time to get through check-in and security, and is the amount of time suggested by Brisbane Airport itself.